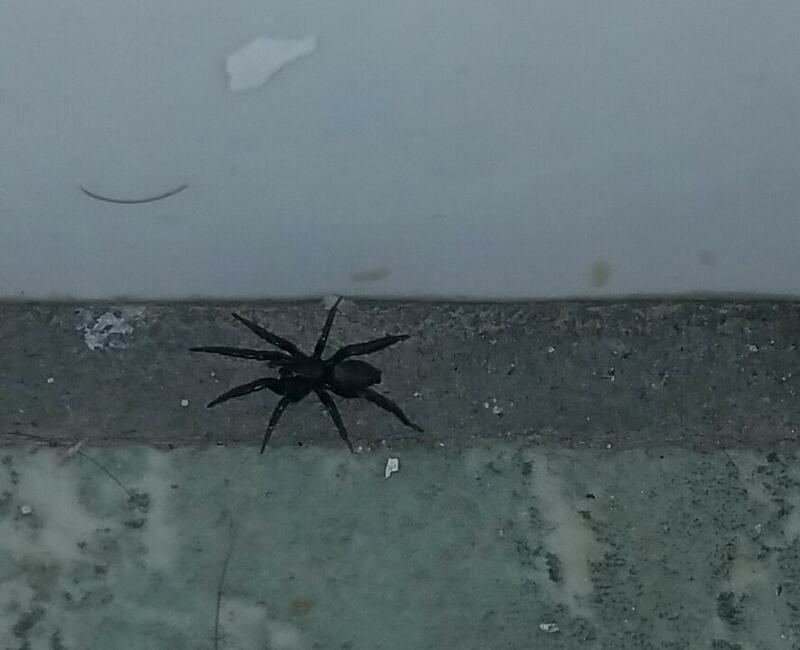 It’s a harmless ground spider of the family Gnaphosidae. These spiders actively hunt other insects and spiders too. They are harmless to humans. Spider DO NOT seek out humans to bite, theyd much rather run and hide if disturbed… they do catch the flying insects that bite us though.